Courtney Writer - California - Book a consultation instantly! Courtney prides herself on excellent customer relations. She treats every client as she would like to be treated and takes on every case as if it was her own. "I want to earn the trust and confidence that my clients place in me," Courtney says. 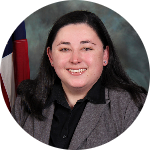 Courtney Writer joined Price Law Firm, APC as an associate attorney in early 2017. 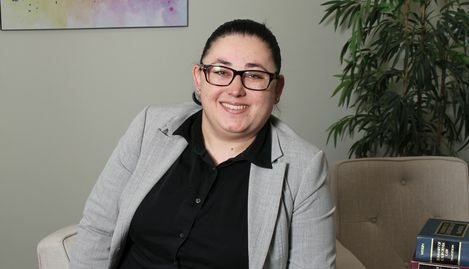 With experience in civil litigation and real estate matters, Courtney began her legal career in 2015 as a paralegal and later, an associate attorney at various law firms in Los Angeles and the Inland Empire. At Price Law Firm, Courtney represents clients in legal matters involving litigation, probate, real estate, trust administration, estate planning, and long term care planning. 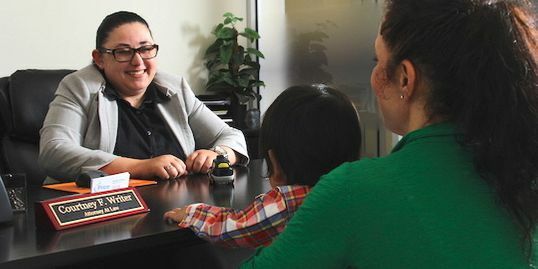 A member of the San Bernardino County Bar Association, Riverside County Bar Association, and Los Angeles County Bar Association, she is very involved in the legal community. While earning her Bachelors of Arts at the University of California, Riverside, Courtney received her real estate salesperson license. She continued her legal studies, earning a Juris Doctorate from Southwestern Law School, an ABA accredited institution. When Courtney is not honing her skills as a lawyer, she is an avid sports fan and enjoys watching and playing basketball. Her other interests involve going to the movies and spending time with her family. Many people keep important documents in a safe deposit box. When someone passes away owning a safe deposit box at a bank, it is important to open the safe deposit box to see if there was a will, trust or instructions for the disposition of the decedent’s remains.